If we humans were as adaptable as dogs the world might be a better place, or at the least a less stressful place. I’ll be the first to admit that I don’t welcome the unknown if I am not in control. I am not a fan of change unless it is carefully thought out in advance and all alternatives are considered. I profess to be flexible but only if the flexibility is on my own terms. I think I KNOW there will be lessons I’ll learn from Kali who after slightly less than 96 hours from touchdown at SFO seems at peace with her new surroundings and is eager to please and adapt. Everything is new for Kali yet she doesn’t complain. New tasting water – it’s OK. Unfamiliar climate – no problem. New smells – it’s fine and rather exciting. The list goes on and on. If my world was turned upside down (literally – check your world globe and look at Taiwan relative to the U.S.) I would be angry, resentful, and uncooperative. It’s easy to say “hey – this is a better life for her – of course Kali’s happy”. No, it isn’t easy. It’s hard. But Kali, and I’m sure the 22 other dogs that were with her in the cargo bay of China Air Flight 004, will set a great example for us self-professed flexible and easy-going humans who complain when our favorite Starbucks is closed and we have to walk across the street to the other Starbucks. Here is a final thought: adopt a dog, adapt a human. Not a bad plan to improve the world, right? Bailey was a Golden Retriever mix who we rescued from Northern CA Golden Retriever Rescue (NCGRR) in 1999. He was about 18 months old and was the sweetest boy you can imagine. He was a birthday present from my wife and I for our son Michael who had just turned ten. 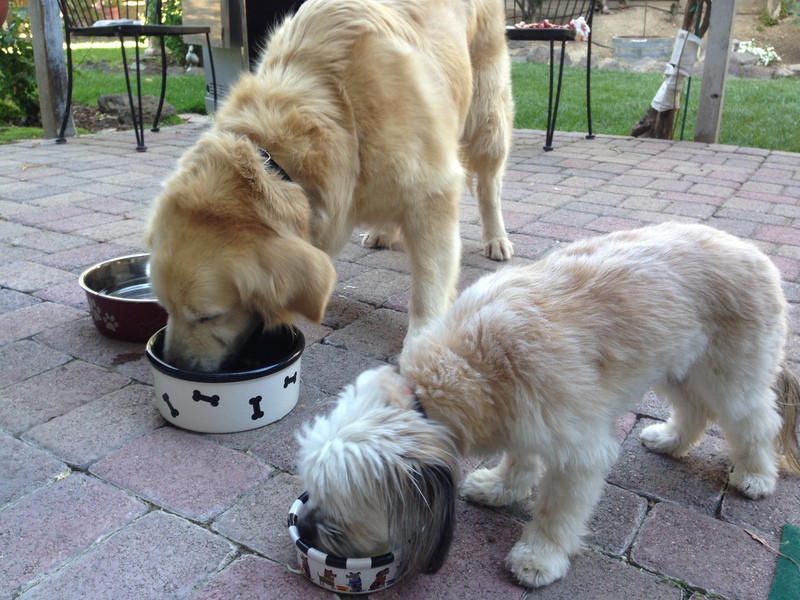 Bailey quickly became a central part of the family and thrived with our kids: his three human brothers and sisters. As parents know those kids grow up and go to college and their pets stay at home. Over time Bailey became “our” dog and my best friend. 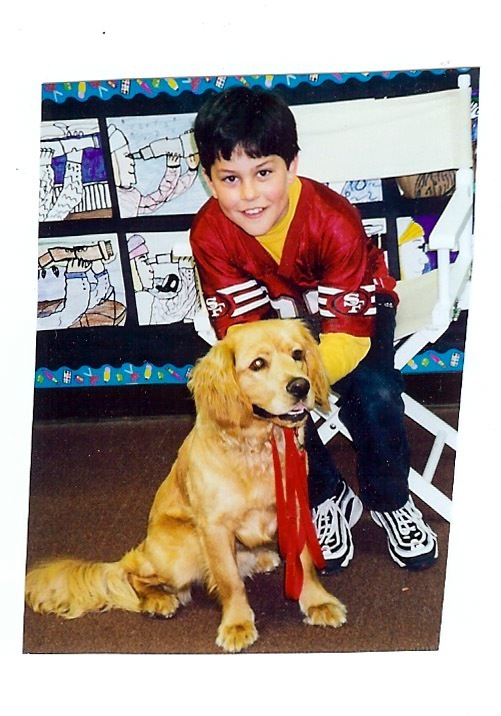 At about 12 years of age Bailey developed a mass in his chest, he was in a lot of discomfort, and I did one of the hardest things I’ve ever had to do in my life: call my son at college in Southern California to tell him that I was on the way to the vet to put Bailey down. That was five years ago. About the same time a female puppy was born somewhere in Taiwan. There are a lot of reasons we waited five years to adopt another dog. The reasons aren't important or relevant to Kali's story. I'm not a fatalist but I have to wonder if there was something more than luck that led us to her. Before she was Kali, she was named Nala by her foster care-givers in Taiwan. Before she was Nala she was abandoned and left on her own in the streets. Sad and alone, she was rescued by Rescued Love From Taiwan a group that brings rescued dogs, mostly Golden Retrievers, from Taiwan to the United States. Working with rescue groups in Taiwan and California RLFT coordinates fostering and adoption for many loving dogs who were living in less than desirable circumstances, surrendered, or left alone on the streets. 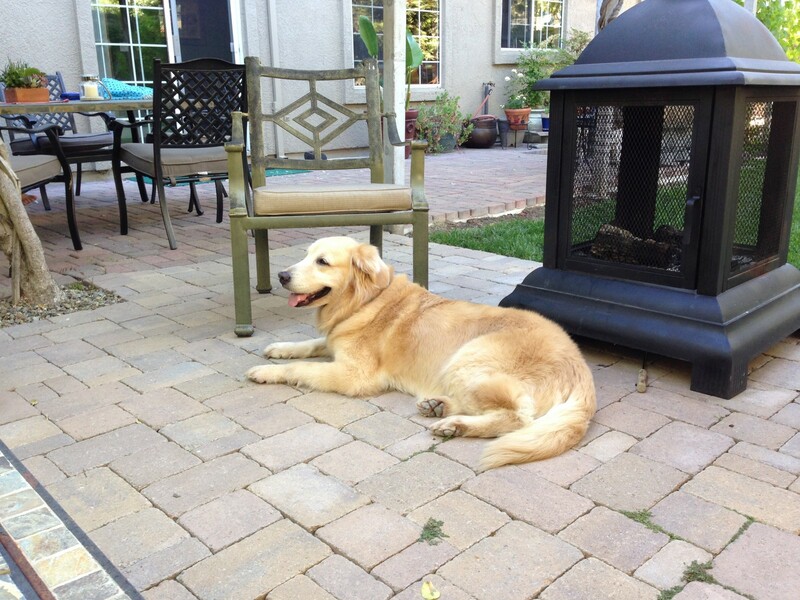 Kali was one of 23 Golden’s that arrived at SFO via China Airlines flight 004 on Saturday evening, May 24th. After the dogs processed through customs and we received some final instructions and guidance from the volunteers we put Kali in our SUV, exited the parking lot, and drove home to Livermore to begin her new life in America.